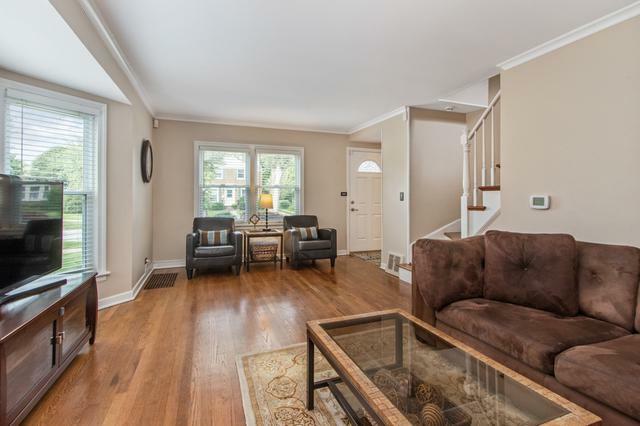 Come see this lovely Georgian home located on a tree lined street in the heart of Westchester! 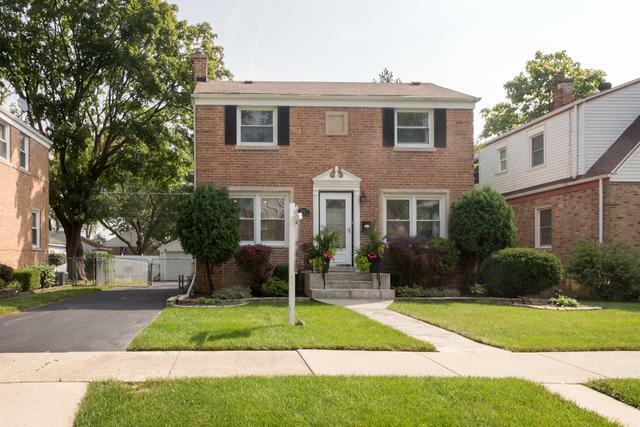 This move in ready 3 bedroom 2 bath home features an updated kitchen /dining room combo with Corian countertops and stainless steel appliances, adjacent to a bright and sunny living room. 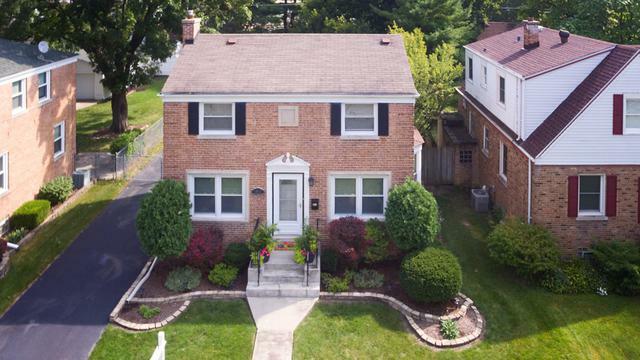 Nicely landscaped backyard with large deck for entertaining, 2 car detached garage with side driveway for additional parking, upper level features 3 bedrooms and an updated bath, finished lower level offers a family room, full second bath, and ample storage. 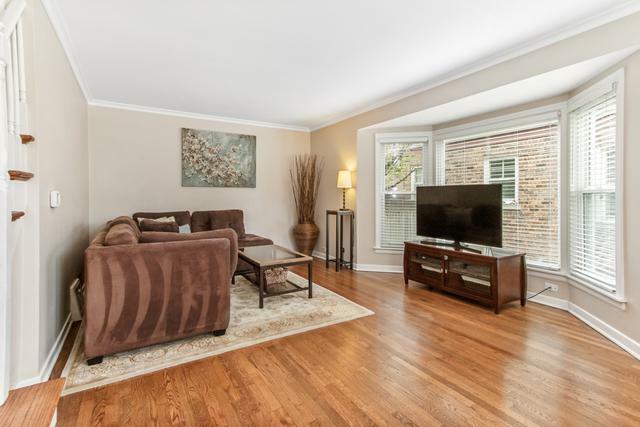 Conveniently located close to schools and parks with easy access to major expressways and public transportation. NEW ROOF being installed next week! Agent owned.